Before starting a successful new business venture, what you really need are a few customers who love your product or service and want to pay for it. 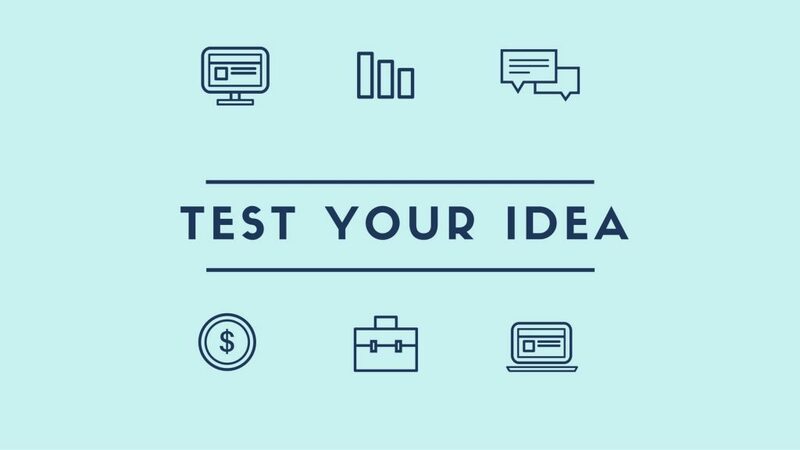 Using the "Test Your Business Idea" guide, you will learn the mindset and tools for new business success with this proven method that really works. This session focuses on validating your idea using the Lean Methodology and the one page Business Model Canvas. You should attend the Test Your Business Idea workshop if you: • Have an idea and are thinking about starting a business • Are constantly thinking about how to create value and build new businesses • Are trying to find innovative ways of doing business to replace old, outdated ones The event is open to all UWindsor students, entrepreneurs and past EPICentre workshop participants. Limited spots available, register below before they're gone!